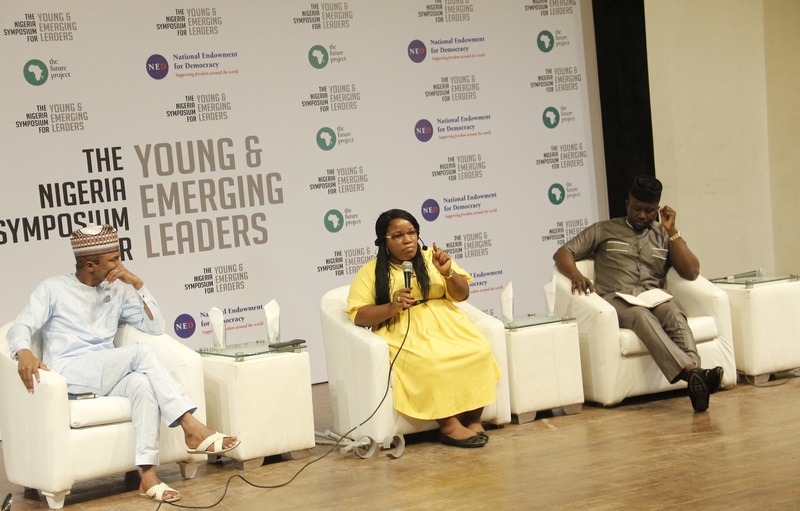 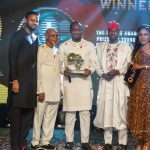 Young Nigerians have called for more inclusion in leadership and governance at the fourth edition of the Nigeria Symposium for Young and Emerging Leaders which took place today at the MUSON Centre, Onikan, Lagos. 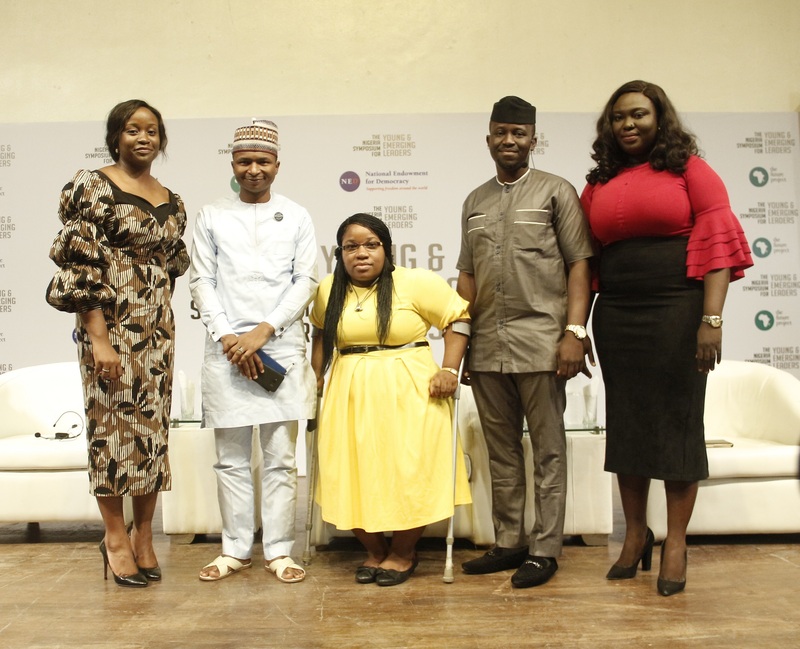 Organised by The Future Project, the event featured panel discussions on ‘2019 Elections: Are Nigerian Youth Prepared?’ with Mmanti Umoh, Hamzat Lawal, Ife Adebayo and moderated by Chioma Chuka; ‘Governance and Transparency, an Evaluation of the Current Administration’ with Asuquo Ekpenyong, Hon. 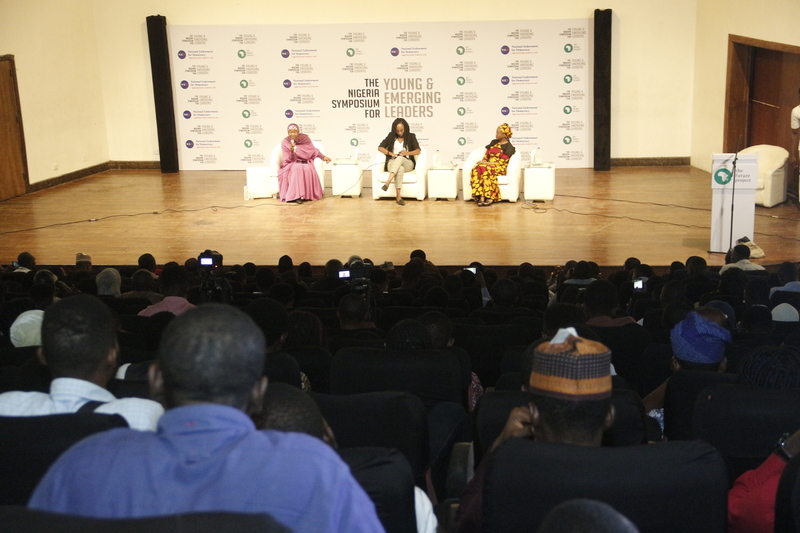 Muhammad Sanni Abdullahi, Gbenga Sesan, Mark Okoye and moderated by Yemi Adamolekun. 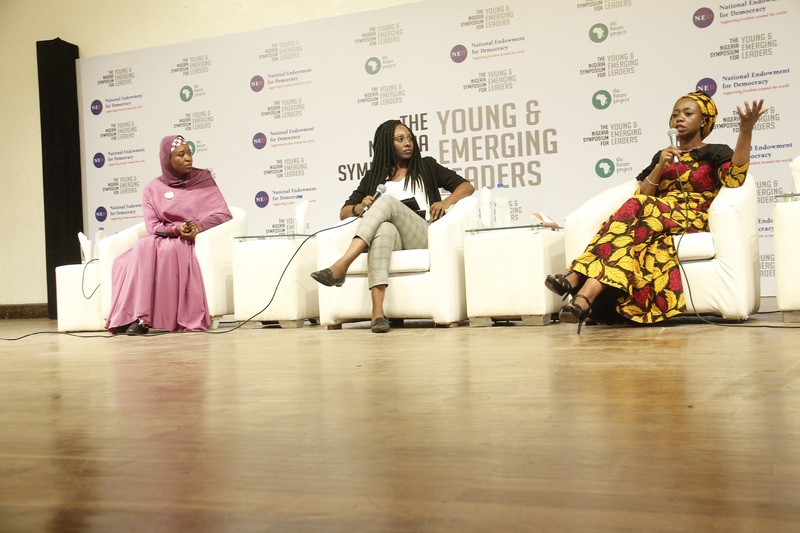 Participants were also involved in extensive discussions on ‘Redressing Voters Discuss: My Vote or My Life?’ with panel members such as Ayisha Osori and Aisha Yesufu and moderated by Yemisi Adegoke, including a session on the the ‘Viability of States in Nigeria: Strength or Weakness?’ – moderated by Tolu Adeleru-Balogun with Linus Okorie, Leonard Ebute, Chydee Okereke, and Dr. Oyeleke Ajiboye as discussants. 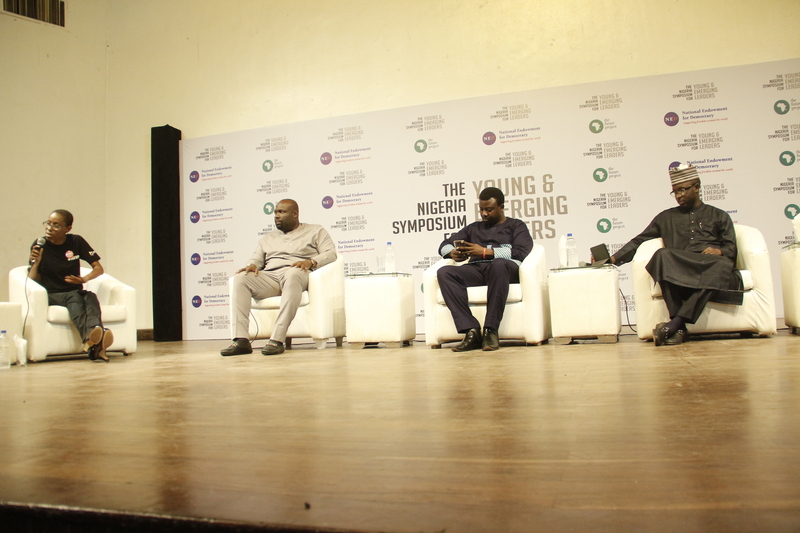 Themed ‘Shaping New Narratives’, the Symposium brought together leaders of thought and influential personalities in politics, business, advocacy, media, and more – to engage and discuss issues of governance, public policies, and civic engagement. 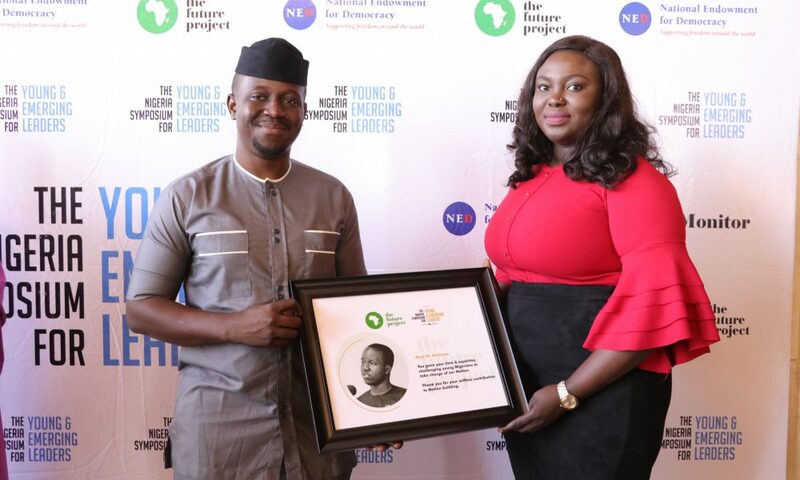 As an annual knowledge-exchange and mentorship event between present and emerging leaders in government and the public sector to facilitate learning and youth inclusiveness, the annual event provides a platform for young Nigerians to engage public officials on democratic institutions and national development. 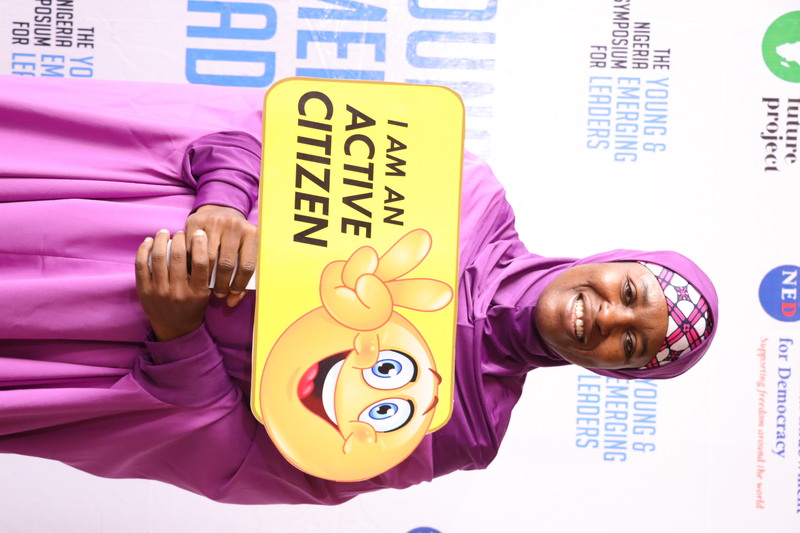 Speaking at the event, the chief operating officer of The Future Project, Bukonla Adebakin, explained that the growing need for effective change in Nigeria highlighted the need for a theme that reflects the importance of elections and voters’ engagement in the country, while using the event to create a new sense of direction and renewed commitment to transparency and accountability in governance. 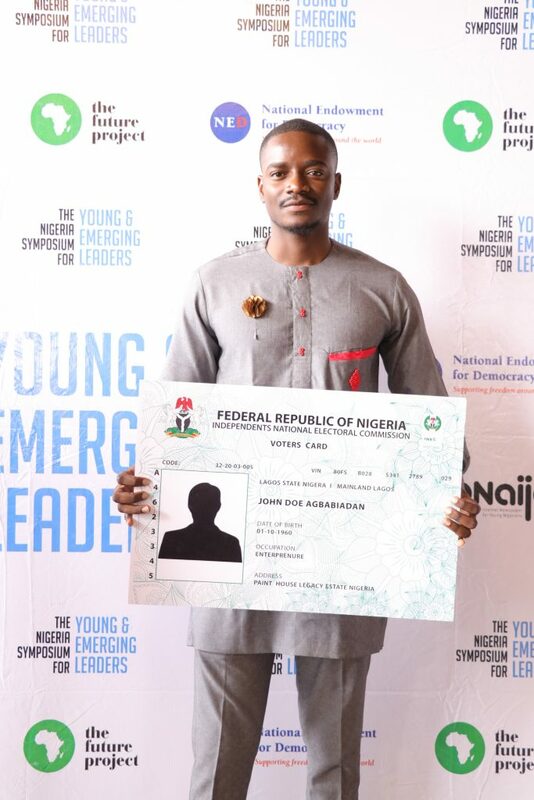 “The 2019 elections can play an important role in creating a better future for Nigeria, especially when we can collectively defeat voter apathy and young Nigerians realise that through elections, we can truly pass the message about true governance and effective leadership. 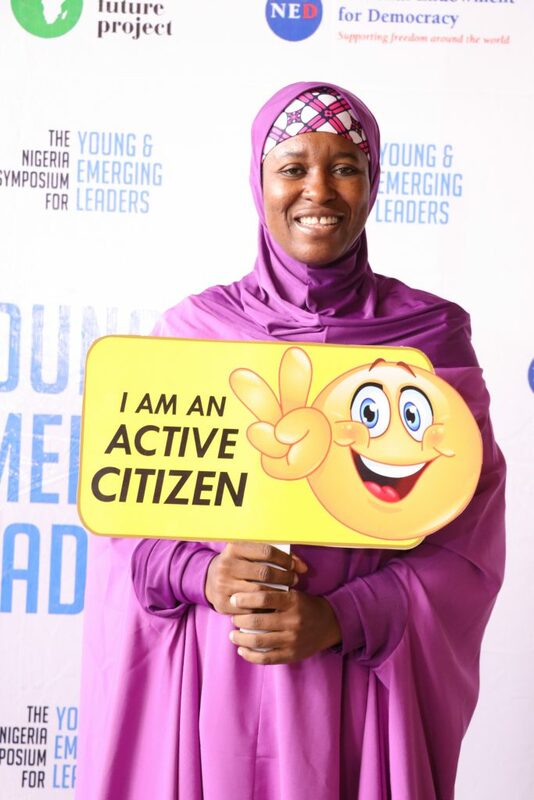 This is an opportunity for inter-generational dialogue and to seek feedback from those who hold the levers of power on the quality of their service and stewardship”. 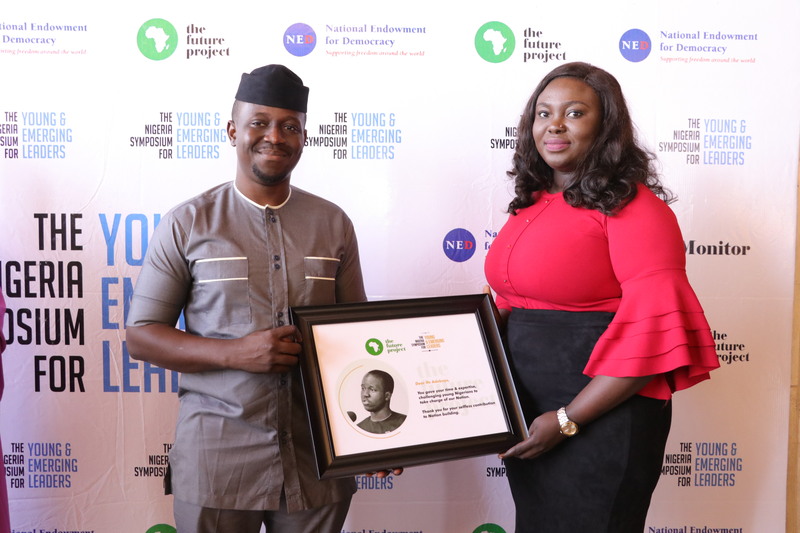 The event was created to highlight the need to change negative narratives about Nigeria while spotlighting the role of the youth in demanding for better governance and improvement in the system of leadership.